Unique Columbia County Building site!! 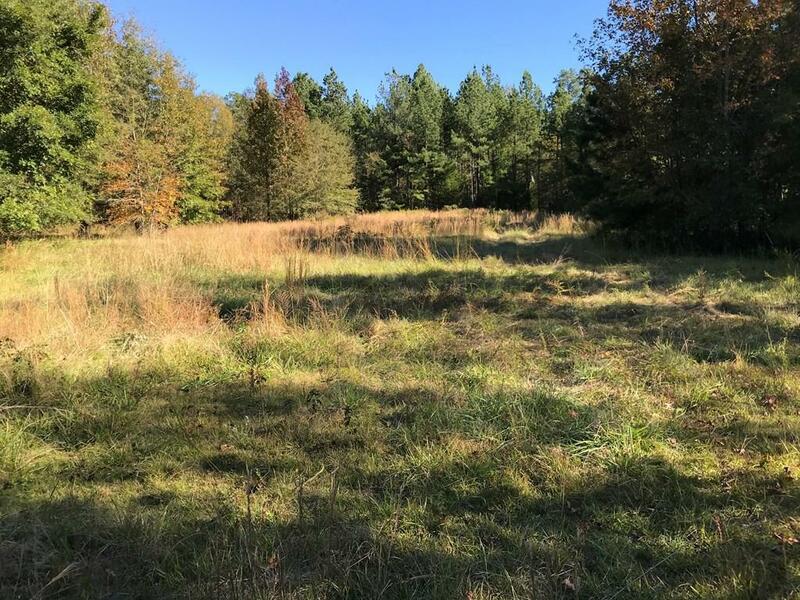 Now is the time to view this 11.5 acres gem in the HEART of Evans. 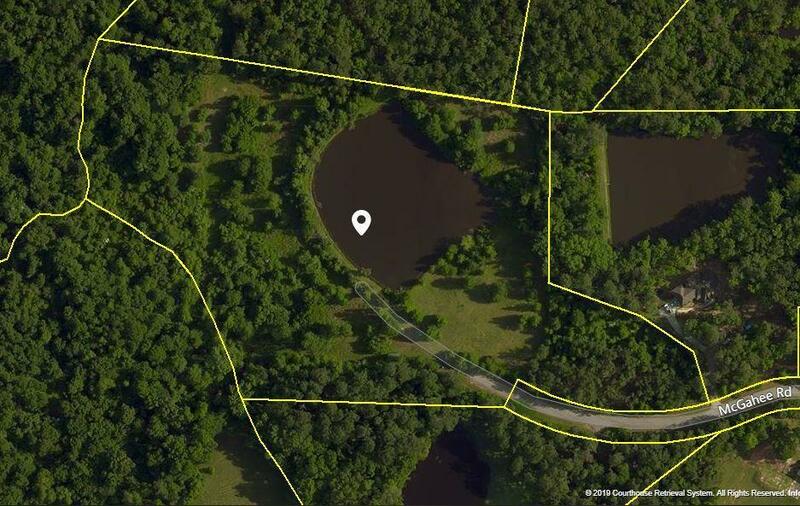 This property is just waiting for you to claim it and construct your dream home. Electricity has been run to the site, and Columbia County sewer line runs through the lower portion of the property. 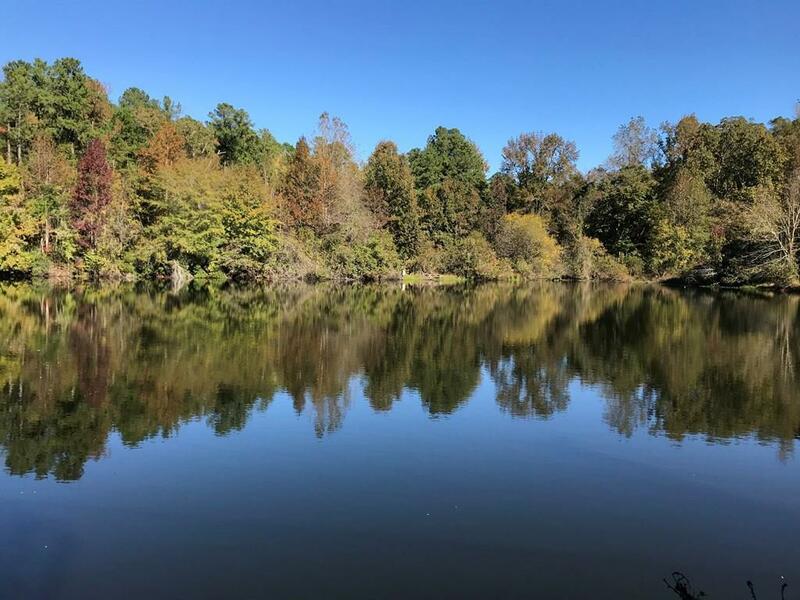 Your most ideal building site is private, secluded, and overlooks the 1.7 acre pond but is still just minutes from schools, shopping, dining, healthcare, and Ft. Gordon. 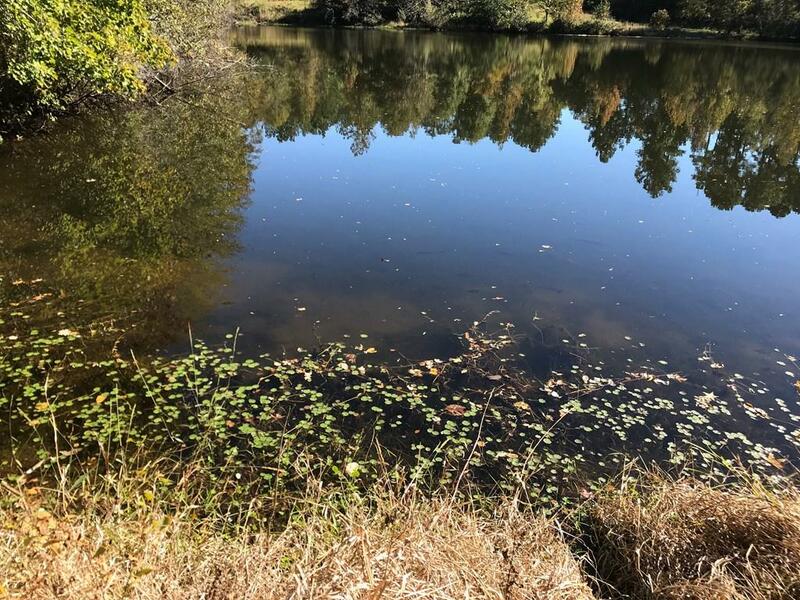 Originally, the site was utilized as a plant nursery which explains the explosion of the abundant spring and summer blooms around the pond. Do you like wildlife? Check out the pictures: A Heron Rookery resides in the green space just outside the lower perimeter; hawks are ever present, and the pond is alive with bass, bream, and catfish just waiting for you to invite them to supper. Neither prose nor pictures can have the same impact of you visiting this property. Make it yours today.